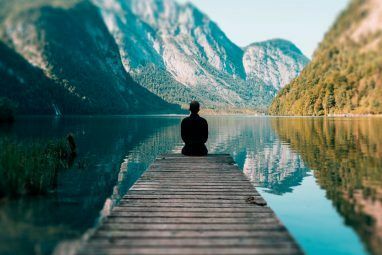 The problem with this lifestyle, if you’ve never tried it before, is that our world isn’t built for it. You’ll find fast food, processed food, and lots of meat everywhere you look. To make sure your diet is mostly plant-based, you really have to work at it and plan for it. 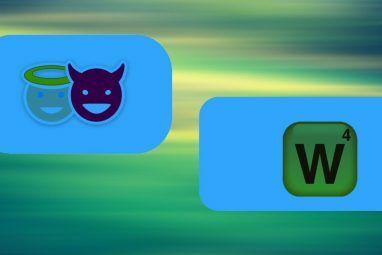 The following apps can really help with making that effort a bit easier. 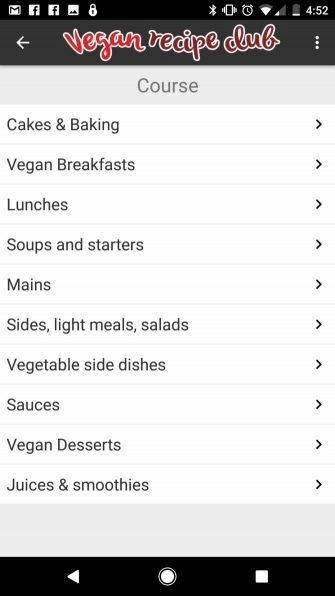 gonutss bills itself as a “vegan translator”. 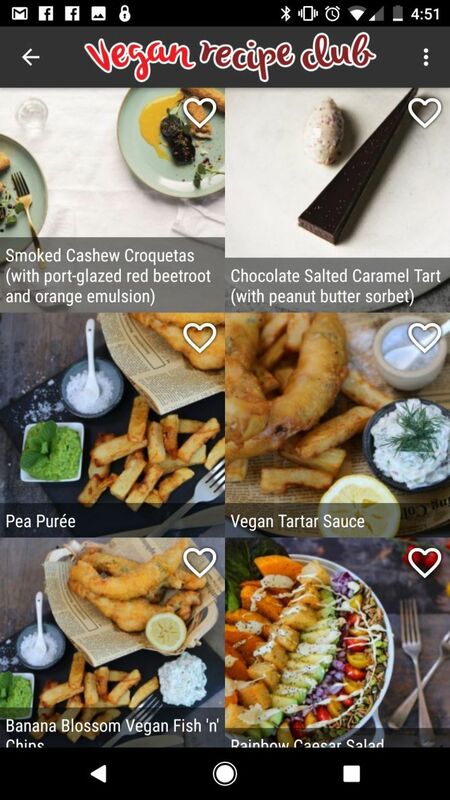 That is, it helps you translate unhealthy food into vegan or vegetarian alternatives. 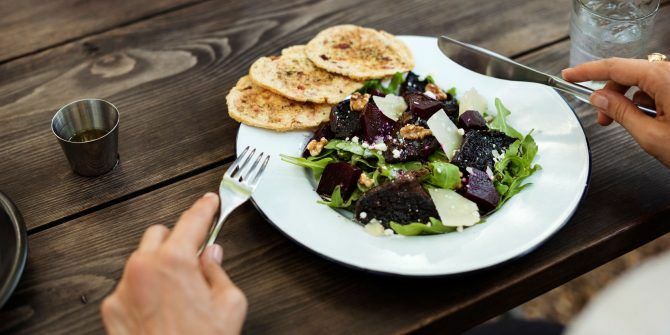 Knowing some ways to satisfy your old cravings with vegetarian alternatives can really help with sticking to the lifestyle. gonutss can help with that. 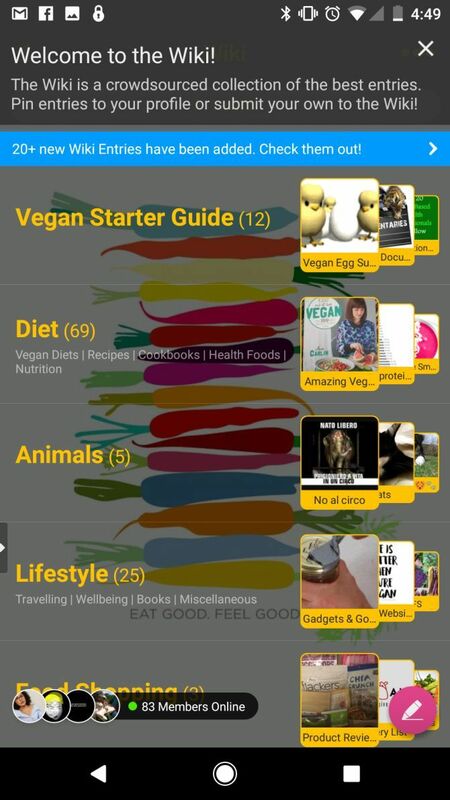 Search for vegan or vegetarian alternatives including recipes, ingredients, and products. 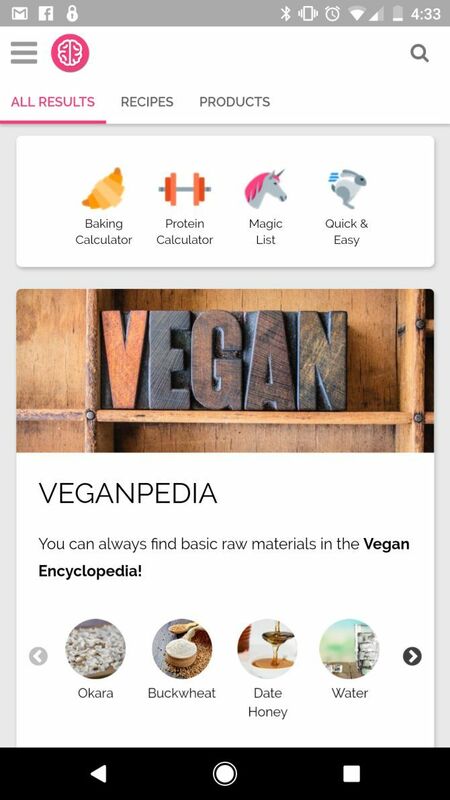 A “Veganpedia” feature lets you identify and learn about raw vegan ingredients. An egg calculator that helps you measure out replacement ingredients for eggs. 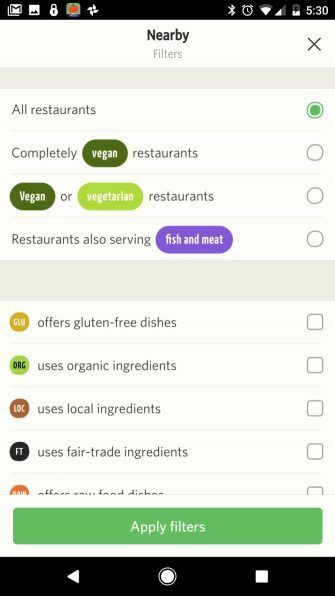 A protein calculator that helps you measure out ingredients with the same amount of protein as non-vegan food. 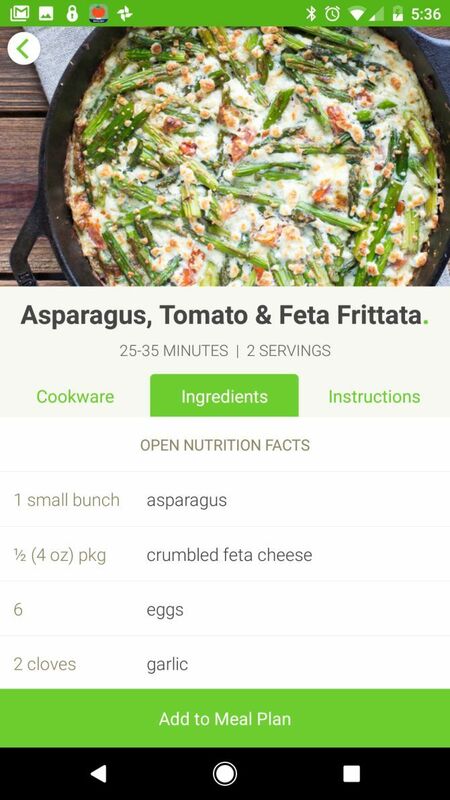 This will surely become your go-to app any time you’re looking to make recipes or plan meals. It’s a great place to turn when you’re struggling to keep on track with your new plant-based lifestyle. Speaking of staying on track, there’s no better way to stay motivated than to talk with other vegans about their food choices or cooking tips. 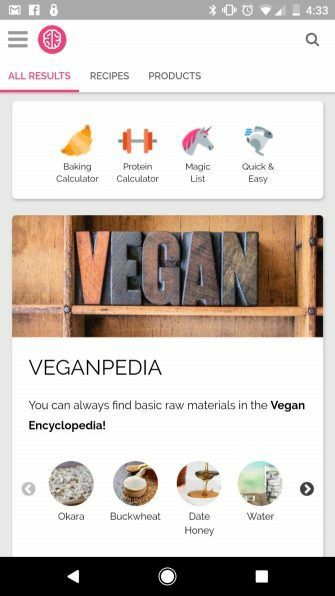 Vegan Amino is not just an app for discovering new vegan meals or learning about vegan ingredients. It’s a community filled with other people from all walks of life who’ve adopted the vegan lifestyle. Everyone there is at a different stage in their vegan journey, so there’s always something new to learn. A community where you can meet and chat with other vegans around the world. 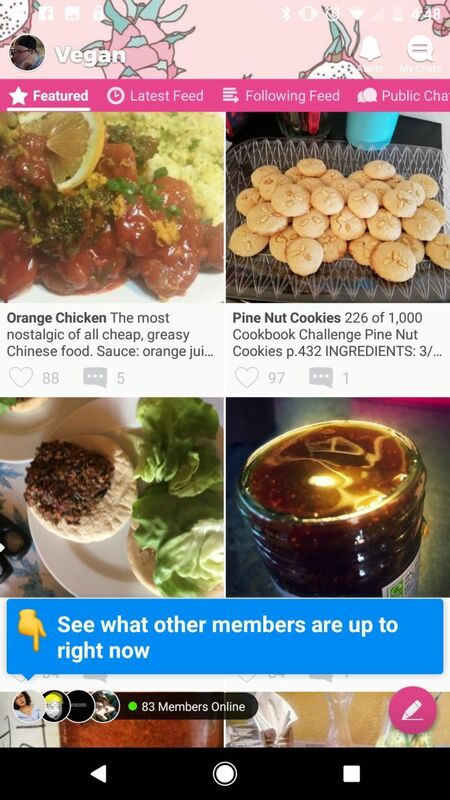 See what foods others have made, and have a conversation about cooking tips. Visit the Questions area where you can ask or answer vegan lifestyle-related questions. Use the Wiki to access information like cookbooks, recipes, nutrition tips, and more. If you choose only a single app from this list to install, this is the best one. There’s no better way to maintain a lifestyle like this than having other people who are living it every day just like you are. One of the hardest aspects of staying vegan or vegetarian is finding a variety of foods to eat. 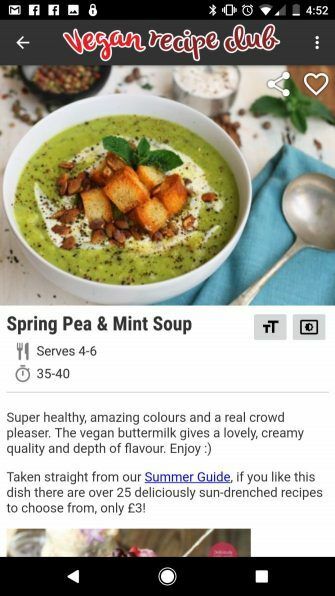 There’s actually an amazing array of choices for a planet-based lifestyle, but you won’t find them in typical cookbooks or recipe websites 4 Websites For Affordable Recipes That Won't Break the Bank 4 Websites For Affordable Recipes That Won't Break the Bank Want to save a few hundred dollars every month? Stop eating out and start cooking! By cooking for yourself, you eat healthier and save money, it could even become a fun and relaxing hobby. Read More . 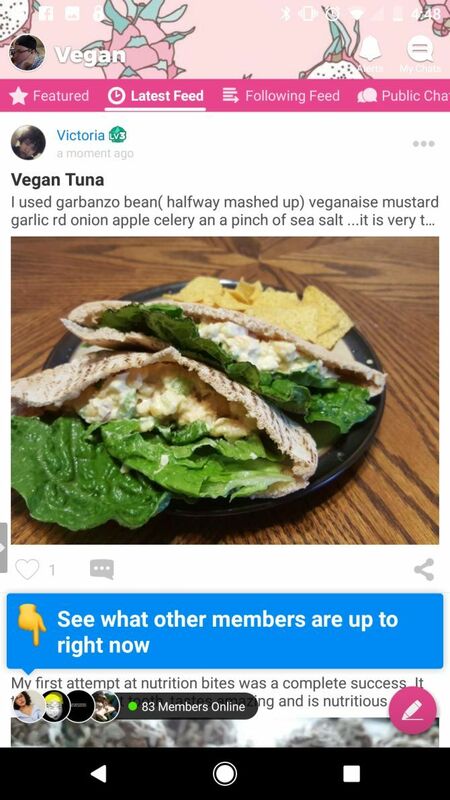 This is why the Vegan Recipe Club app is so useful. 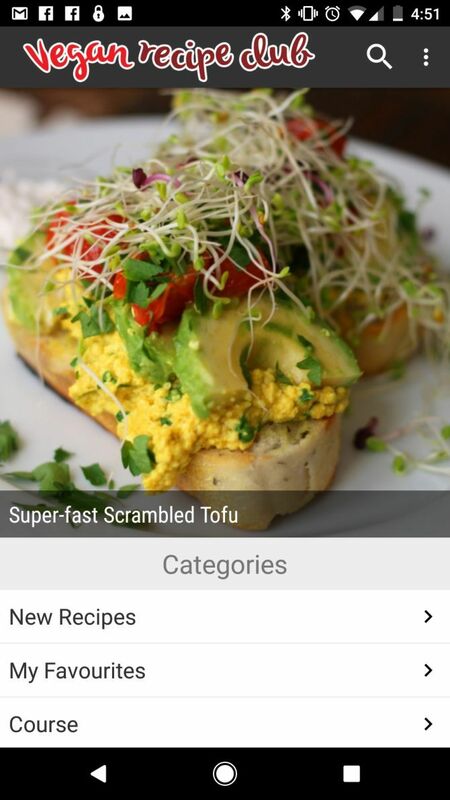 It includes over 600 vegan recipes in its library, with new recipes added weekly. The ability to sort recipes by dietary need, meal course, holidays, and even guest chef name. Recipes include everything from beginner to gourmet. There’s something for everyone. You can enable a feature to keep the screen from turning off while you’re cooking. 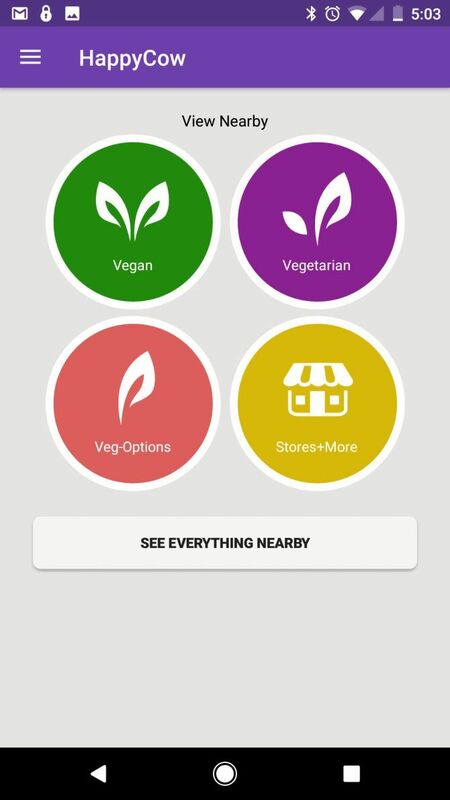 Since most of the effort of living a plant-based lifestyle is in the cooking, this app will become invaluable. If you need more recipes, check out the best vegan recipe blogs. When you don’t feel like cooking at home, you may decide to go out for dinner. This is the moment when sticking to your diet is becomes most difficult. Finding vegan food and vegetarian restaurants isn’t always easy. 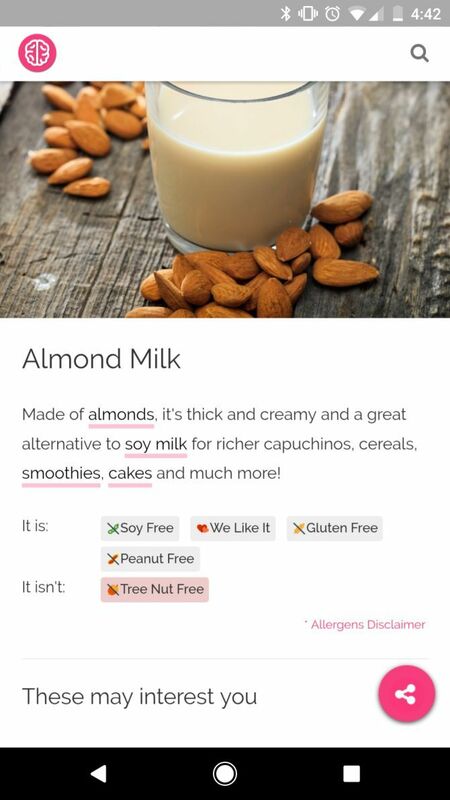 Enter Happy Cow, the app that makes all cows in the world happy, because it’ll help you avoid eating meat even when you’re not eating at home. Search for vegetarian or vegan restaurants The Best Way to Find Vegan and Vegetarian Restaurants Nearby The Best Way to Find Vegan and Vegetarian Restaurants Nearby Veganism isn't just a fad anymore, but it can still be troublesome to find accommodating restaurants and establishments. Here's how to find vegan-friendly restaurants when you're in need. Read More in your area. Search by your current location or anywhere. 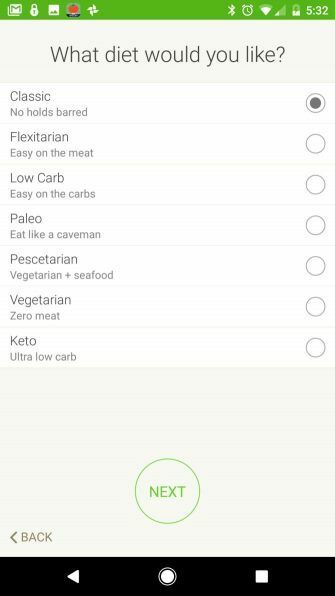 Filter by the type of plant-based diet you prefer. 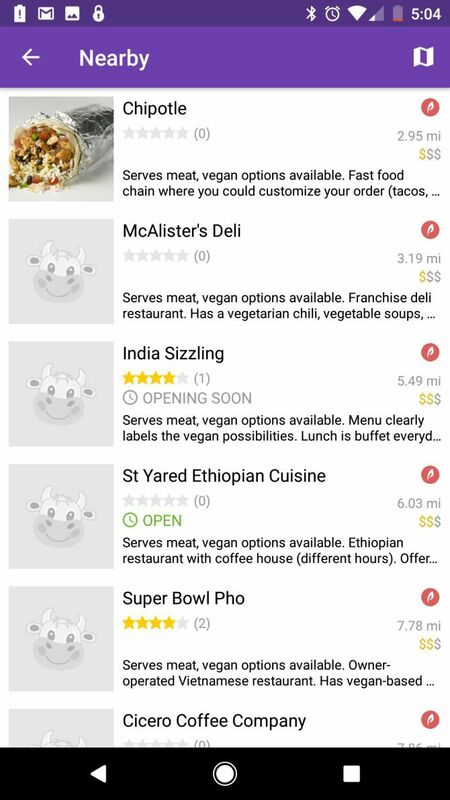 Happy Cow is one of the quickest and most convenient plant-based restaurant search apps you’ll find. 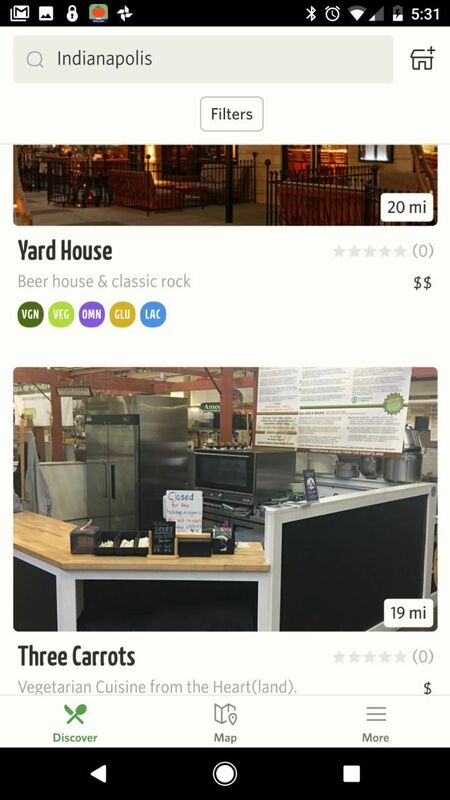 It doesn’t have any complicated bells and whistles; a simple search and plenty of listings is all you need. 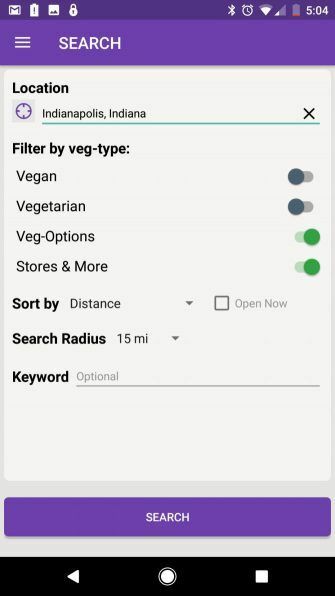 Vanilla Bean is a slightly more advanced plant-based restaurant search app, if you’re looking for a few extra features. Helpfully, the app actually includes photos of the restaurant and its food in many of the listings. The main page of Vanilla Bean is simply a search engine. Filters for criteria like fair-trade, raw food offers, and more. 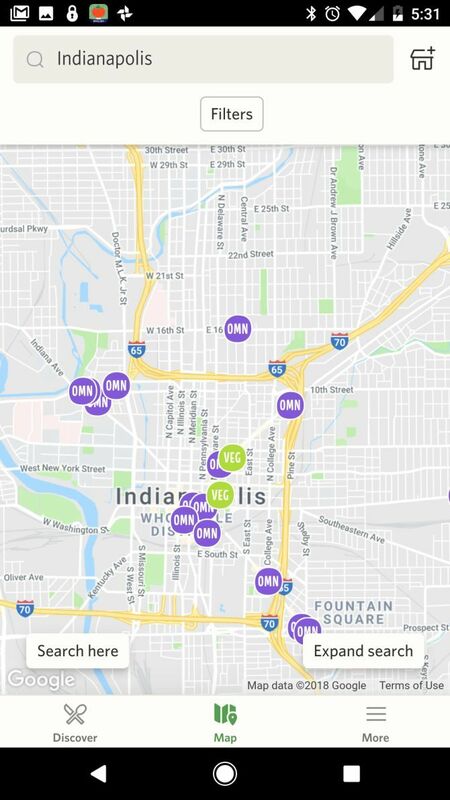 A Discover page with new restaurants near you that you haven’t tried yet. A map feature that let’s you see restaurant locations Google Maps style. If you go out for lunch during the workday or otherwise find yourself away from home during meals, Vanilla Bean can help you maintain your plant-based diet without too much effort. 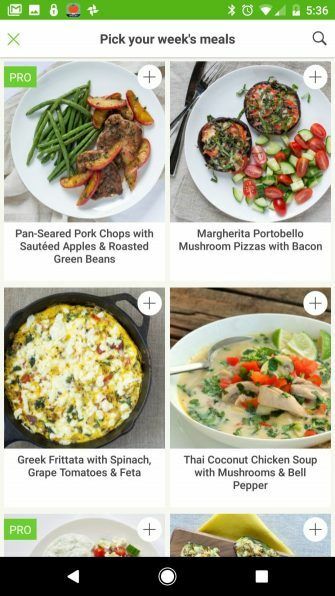 If you do want to cook at home, then you’re going to need apps that not only help you find recipes 6 Perfect Sites to Find Healthy Make-Ahead Lunch Recipes 6 Perfect Sites to Find Healthy Make-Ahead Lunch Recipes The only way to ensure you’re eating a well-balanced diet is to cook most of your food at home. But who has time for that? You do -- with make ahead lunch recipes. 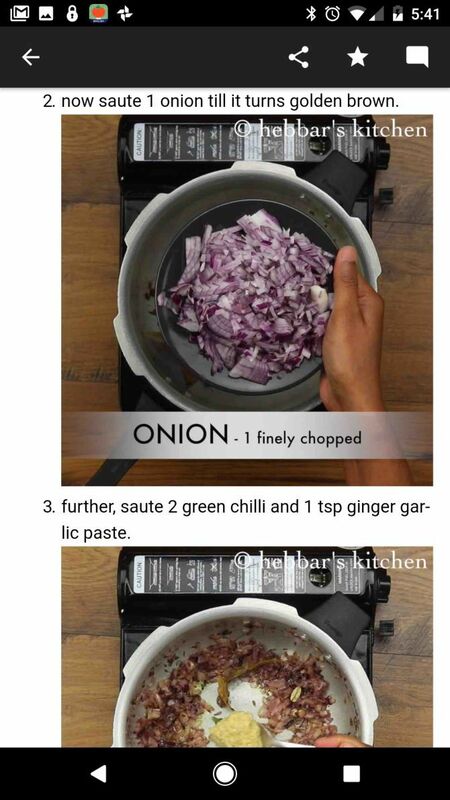 Read More , but also assist with shopping for the ingredients to make them. Mealime is just the app for that. 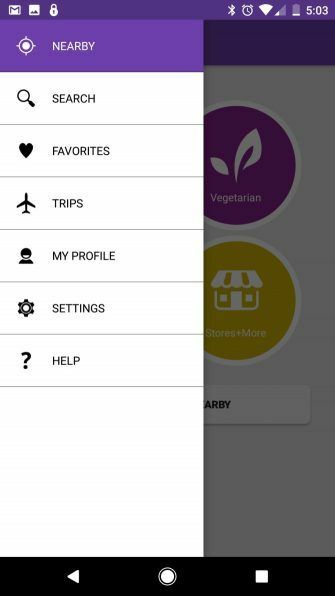 When you install the app, it’ll ask you a series of questions to personalize your meal options. You can choose what style of plant-based diet you follow, along with dietary likes and dislikes. Detailed, well-written recipes that are easy to follow. 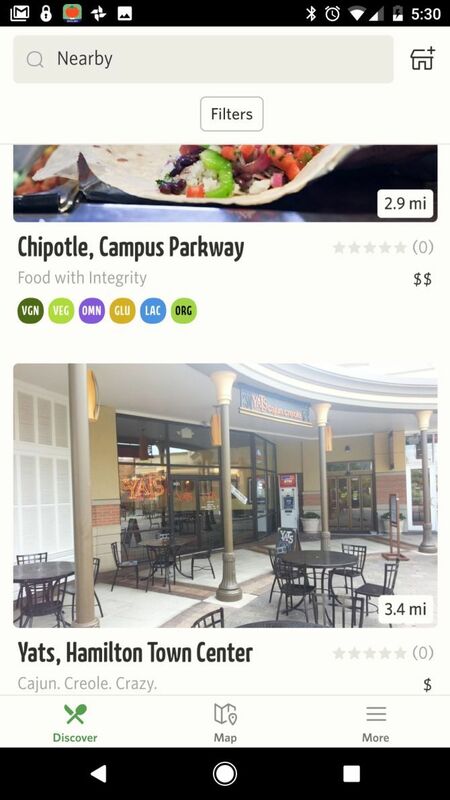 Hundreds of meal choices to choose from. 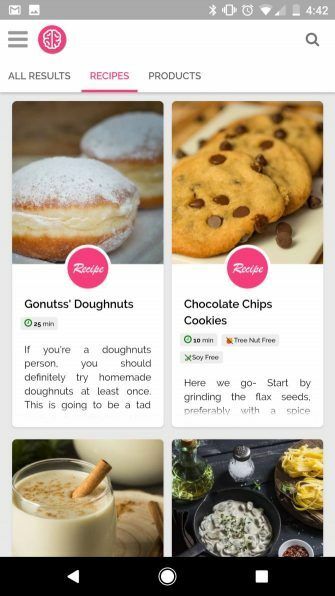 Every recipe you choose automatically adds ingredients to a grocery shopping list Going Grocery Shopping? Top 5 Android Shopping List Apps Going Grocery Shopping? Top 5 Android Shopping List Apps Check out these awesome grocery shopping list apps to help you stay organized! Read More . If you want to have success in your vegan or vegetarian lifestyle, it all starts in the kitchen. Learning to cook with new ingredients and love new foods is a part of adopting this whole new way of life. 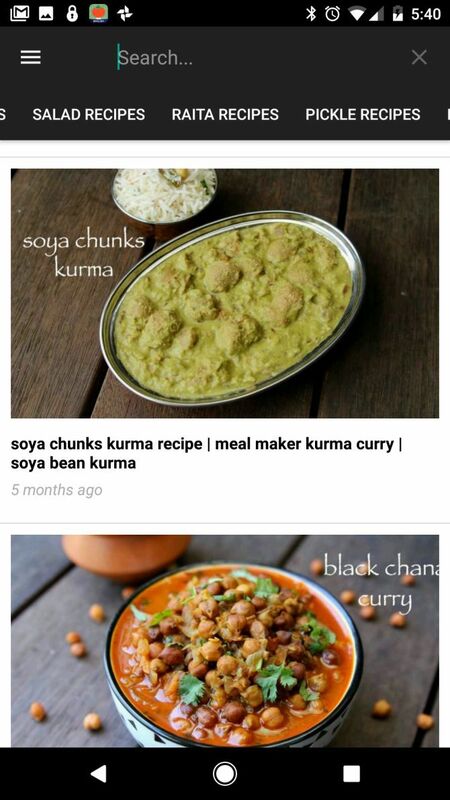 Indian culture has adopted the vegan and vegetarian culinary approach on a large scale. Since Indian foods incorporate the best vegetables, herbs, and spices, you probably enjoy them as a vegan or vegetarian. 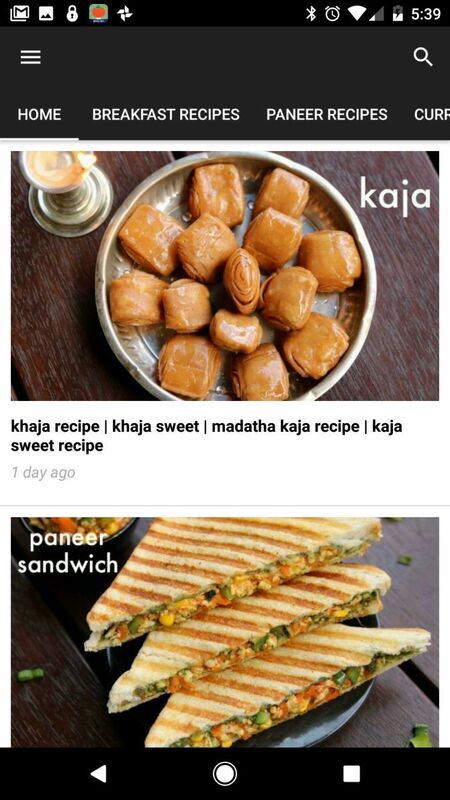 Whether it’s a curry, paratha, or masala, this app will provide you with the ingredients you need and instructions for making the recipe. Indian foods are some of the healthiest in the world. And the vegetarian variety are even better for you. 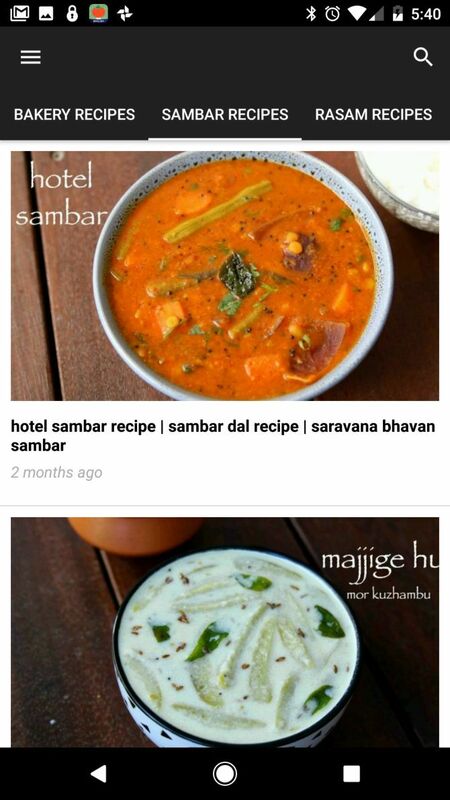 The Hebbars Kitchen app has hundreds of Indian vegetarian recipes for you to choose from. 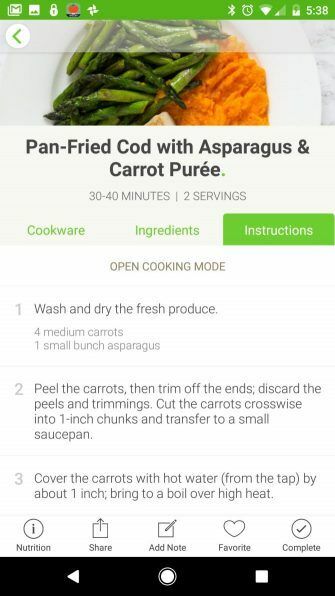 Recipes have simple descriptions and easy step-by-step instructions. 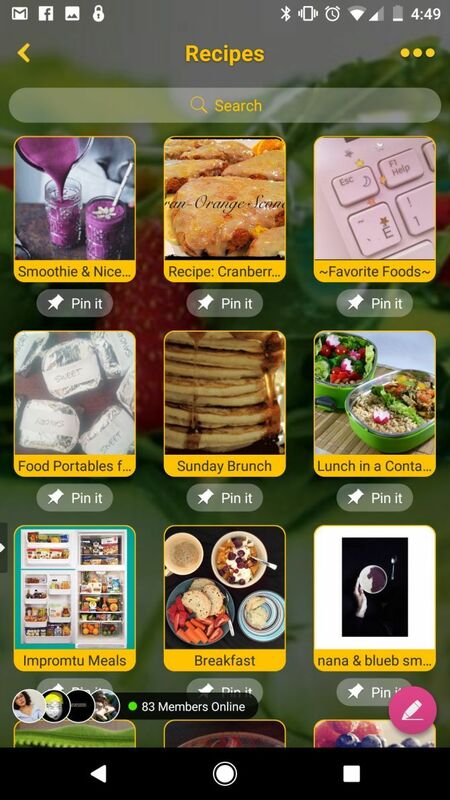 You can save and organize recipes. 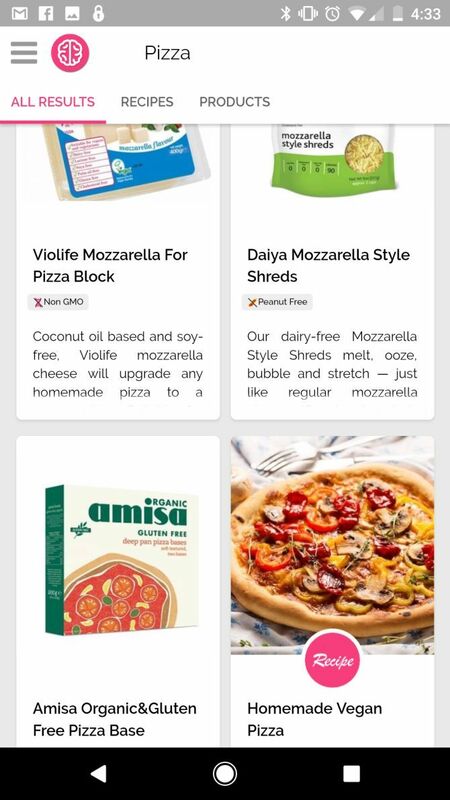 Holds a library of cooking tips for tasks like making curd, storing vegetables, getting more protein, and more. Being a vegetarian or vegan is more than just what you eat. It’s about always seeking to put only foods with the most nutrients into your body. 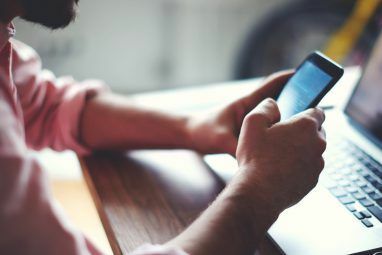 This is something you have to get into a habit of doing every day, and these apps can help. To help you get started, you may want to look into a food delivery service 7 Ways to Get Fresh and Healthy Meals Delivered to Your Home 7 Ways to Get Fresh and Healthy Meals Delivered to Your Home A meal delivery service might be just what you need to start enjoying fresh, healthy food. Here are several services that offer a range of customization options. Read More , many of which have plant-based diet options. Explore more about: Android Apps, Food, Health, iOS Apps. Mealime is not even remotely vegetarian. It's impossible to have a healthy diet if you don't eat meat. ALL people who achieve longevity have eaten meats throughout their lives. No vegetarian wins any Olympic competition. Having a poor diet by choice is absurd. The worst is when they force their children on this poor diet. Actually, there are plenty of high-performing athletes who are vegetarian. You should really not comment if you don't know what you're talking about. My daughter is vegetarian, and is very healthy. She gets regular checkups, and is meeting all her developmental marks. Secondly, it would take you less time to Google a list of vegan athletes that it would have to write your ignorant comment. Just to start off with? Carl Lewis. Nine gold medals, one bronze. The certainty in your ignorance is astounding and sad. Dig a little deeper. The certainty of your ignorance is astounding and sad. Dig a bit deeper -- there's no excuse. Great article! How about some apps for the Keto diet? An article didicated only to Keto would be awesome!